Certified Pool and Spa Inspector. Bob is highly qualified with over 35 years of home construction experience with all of the trades. His construction background gives him the knowledge and skills to perform home inspections that are second to none. 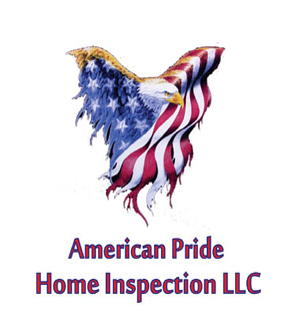 He has a unique combination of qualifications and communication skills that enable him to not only provide a comprehensive home inspection—but also educate his clients on how to effectively and safely operate and maintain their home.